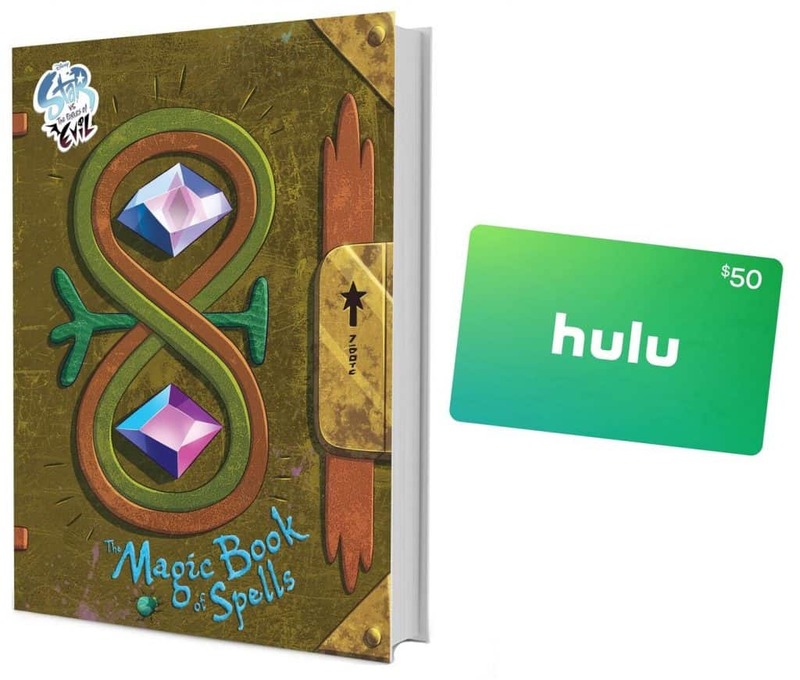 You are here: Home / Family / Star vs. the Forces of Evil: The Magic Book of Spells Book and Hulu Giveaway! 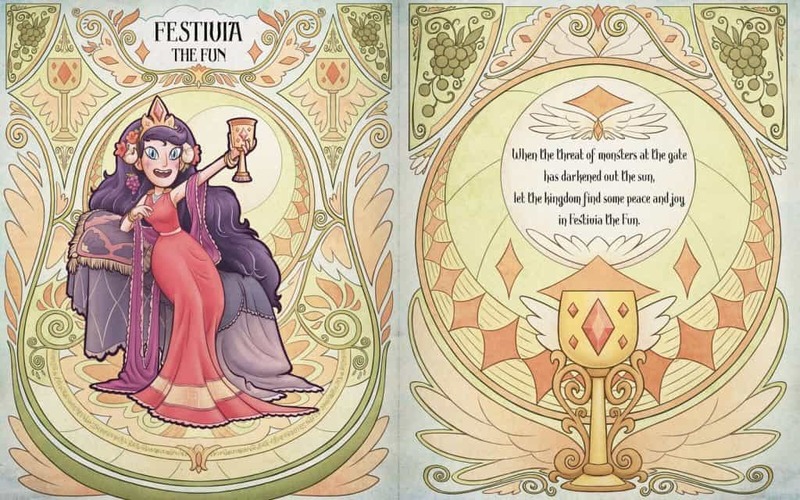 Star vs. the Forces of Evil: The Magic Book of Spells Book and Hulu Giveaway! Star vs. the Forces of Evil is a DisneyXD show that I am pretty sure your kids are watching. I gave my 9 year old this book this evening and she was so excited that she started flipping through the pages really quickly. 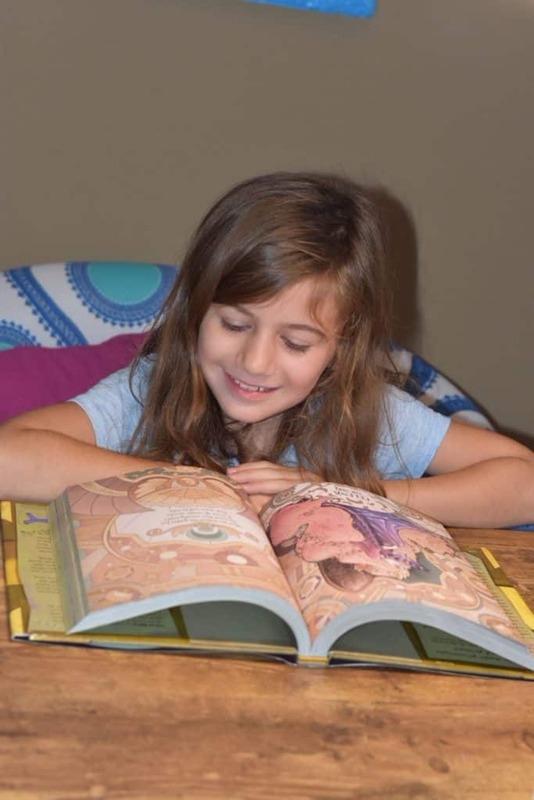 About 2 minutes later she ran downstairs screaming, “Mom Mom…I found a secret page!” We are excited to give one lucky reader an awesome prize pack that includes a gift card to HULU so your kids can watch the the show and read this book. This is a sponsored post by Disney Book Group. All opinions are my own. 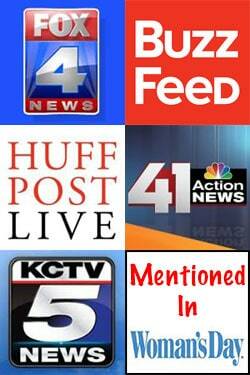 Our blog also contains affiliate links, which means if you choose to make a purchase on this book using one of our links (or other items), we may earn a small commission. My daughter is really excited about the book. 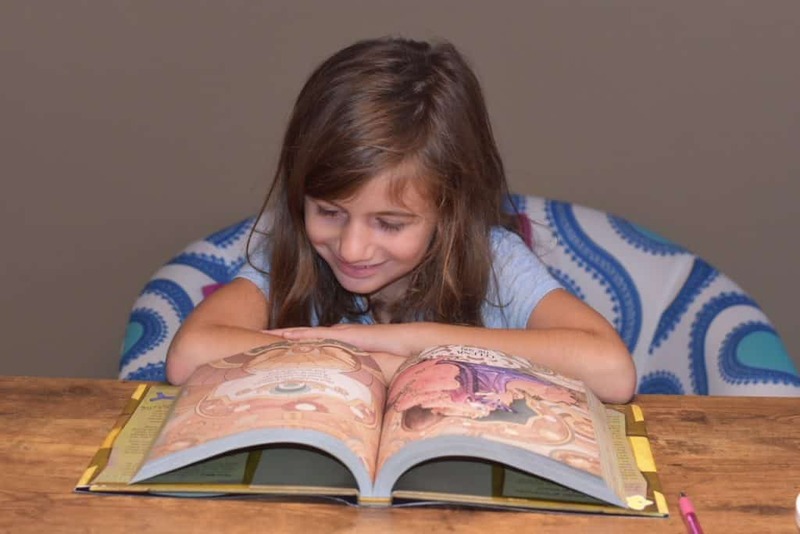 Each page has some Disney storytelling magic and animation. The formatting of the book is not really a novel and not really a comic book. 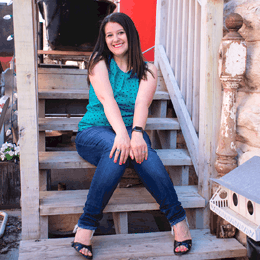 It tells the story through creative organizers, pictures, and also includes secrets and magic. Check out this book and read more about it on Amazon! My daughter has been reading another book series and was about to start on another book. When I asked her which book she wants to read now she said it would be this one for sure. As a mom, sometimes I stress whether or not my daughter is reading on her level. As a teacher and educator, I know that more importantly it should be that your kids are reading for enjoyment first. The level will come once they mature with the content. I love that my daughter will grab a book and want to read it for an hour before going to bed. I also love that Disney creates books, since I believe they have the best storytellers in the world. How would you like to win your own copy of Star vs. the Forces of Evil: The Magic Book of Spells Giveaway? Be sure to enter this sponsored giveaway below. You can also read more and purchase the book on Amazon today! 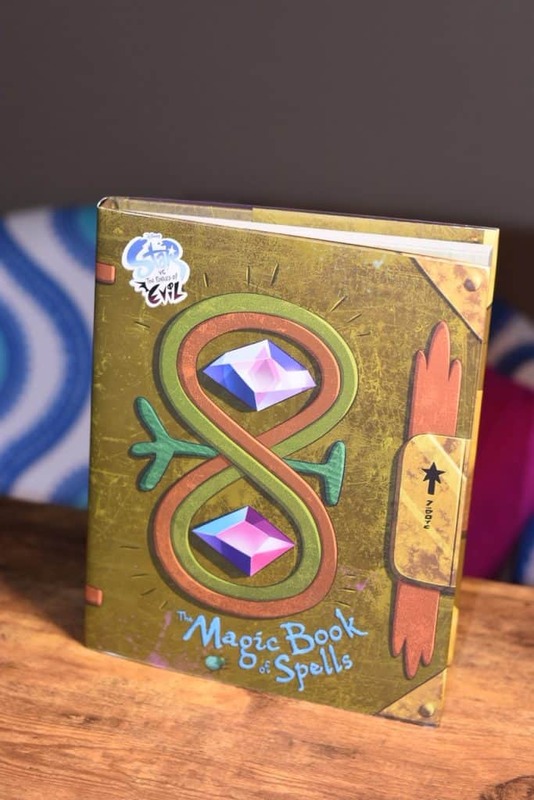 A copy of Star vs. the Forces of Evil: The Magic Book of Spells. A $50 Hulu gift card for watching the series. Enter below on the Rafflecopter form. My kids love Phineas and Ferb and will watch that over and over again! My nephew likes to watch Phineas and Ferb. We haven’t actually watched any shows on there but my daughter loves all the Disney Princesses! My kids favorite Disney XD show is DuckTales. I’ve never heard of this show before but it looks fun. Since we don’t have cable my kids usually Just watch. What is streaming and they love gravity falls and phineus and ferb. My son is a huge lego marvel fan (he has watched some of the star wars lego episodes too). My daughter on the other hand prefers Star vs the Forces of Evil. If I had to pick I would rather watch Star with my daughter but both shows tend to have some content that even adults can find entertaining. My grandson’s favorite is Guardian’s of the Galaxy. My kids love to watch Walk The Prank! even i secretly think its hilarious! WE LOVE PHINEAS AND Ferb as well as Star Vs The Forces of Evil!! I haven;t seen many, my daughter would like this though! My kids like Gravity Falls. Its cute and I’m not tired of it yet. I’m tired of Spongebob, it was on our tv for about 4 years straight. This looks like an entertaining show. My family also enjoys watching Spongebob and Gravity Falls. Our favorite show is Spongebob Squarepants. My kids love watching it and I enjoy it too. Lego Marvel for the kids in my world. Phineas and Ferb was a favorite! The Lab Rats show is a huge hit with my niece and nephew. My kids love Gravity Falls too! My daughter enjoys the Marvel shows. Not sure she has one favorite. Our kids love Lab Rats. My son loves all things Pokemon. The Lab Rats is the best!!! My boys are all about science and are total geeks!! They like Walking The Plank more than any of them at the moment. My kids don’t really watch the Disney programs. My kids just love Duck Tails. Ducktales is a lot of fun. We love so many. One of our favorites is DuckTales. My daughter likes gravity falls. My grandkids like Gravity Falls. My niece likes Kim Possible. My son likes Phineas and Ferb. Phineas and Ferb is one of hers… And my husbands favorites! Lol. Gravity Falls is our favorite. STAR is big, right now. My kids love all Disney. Lion king, anything! And I do as well. My daughter watches a lot of Phineus and Ferb! My sons favorite is The Suite Life on Deck. We love to watch it together as a Family!! My kids like Phineas & Ferb. My son likes Duck Tales. My nephew likes Gravity Falls. my boys love phineas and ferb. My daughter likes to watch Phineas and Ferb. My son likes gravity falls ? My kids are all adults and don’t really watch cartoons. We like Phineus and Ferb on Disney. My kids favorite Disney xd show is duck tales! My kids love Star Wars Rebels! They love all of them! My niece loved Kickin It! She takes karate herself, so she can ‘relate’ to the kids in this show! Duck Tales is my favorite ever since I myself was a child. My grandson and I love Gravity Pokemon! He is a huge fan! My daughter loves Lab Rats eforce. Their favorite is Star Wars Rebels. Phineas and Ferb is wonderful!! I like, I mean my kids like Walk the Prank! I would say Star Wars Resistance. We love Phinease and Ferb, Lab rats and will check out Star vs the Forces of Evil. It sounds perfect for my 8 and 10 year old. The kids like Gravity Falls. My kids love to watch Gravity Falls! My niece likes phineus and ferb. I don’t know what my grandson’s favorite is, I think he is too young to have a favorite yet! My nieces, son and I love to watch Phineas and Ferb, too! Probably Kim Possible was very popular with all my nieces. I always liked Duck Tales myself. My son and nieces love Phineas and Ferb, too! They watch it every day!